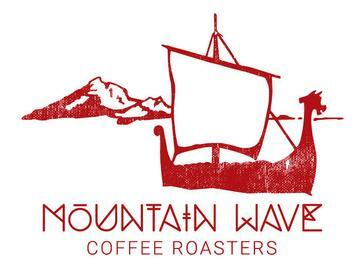 Join Doug MacInnis, owner of Mountain Wave Coffee Roasters, at the co-op for a pour over sampling of coffee that he roasts in small batches on Lopez Island. Doug is dedicated to roasting coffee that reflects the beans natural character while respecting the farmers, their land, and their reality. Come in for a taste while you complete your shopping!